Proving once again that episodic game publishing is way harder than anyone might guess, Sonic 4 producer Takashi Iizuka has confirmed that Episode 2 will be the game's swan song. 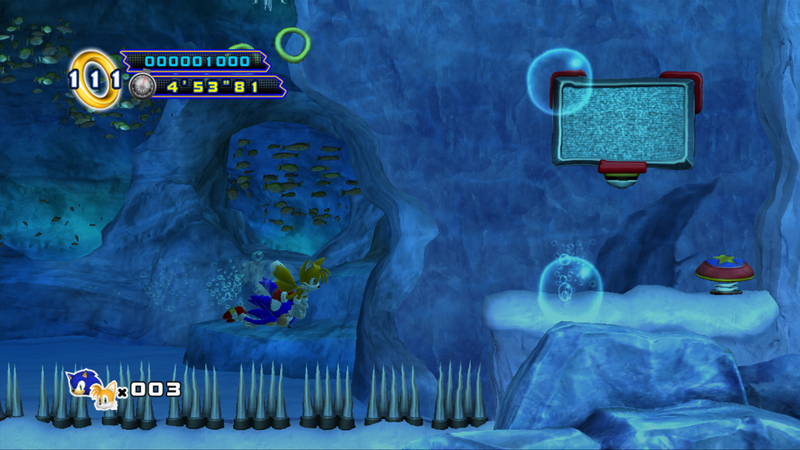 "We are looking forward to hearing the feedback from the users for Episode 2, but we are currently not planning to release another episode," Iizuka told Digital Spy. "We just want to see how the users accept this episode." 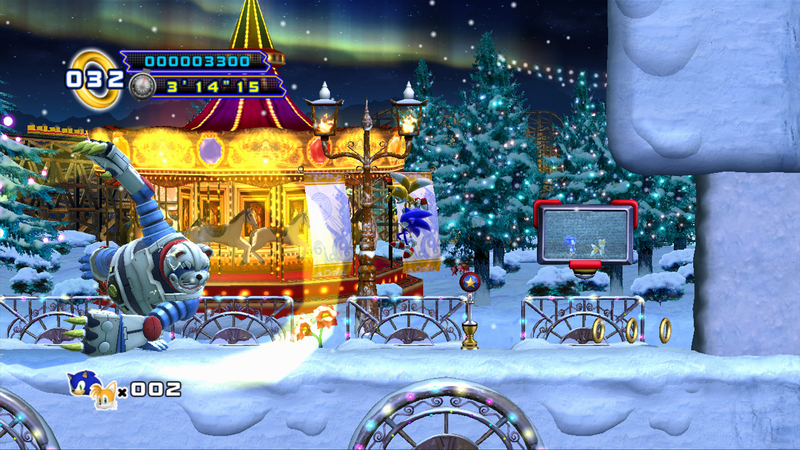 Additionally, Iizuka confirmed that Episode 2 will not appear on Nintendo's WiiWare service. The game will still appear on the Xbox Live Arcade, PlayStation Network (or is it SEN now? ), PC, and all manor of mobile devices at some nebulous time later this year. 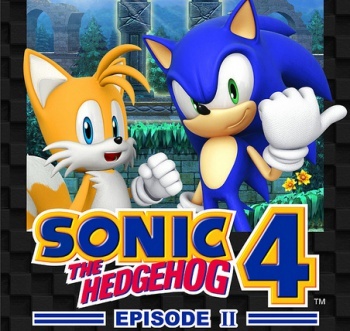 In fairness, when Sega released Sonic 4: Episode 1, the company never made any guarantees as to how many episodes the 2D, side-scrolling title would see, but given the arguably disappointed sighs greeting Iizuka's latest proclamation, most Sonic fans assumed the total would be higher than two. Then again, given the slightly-better-than-lukewarm reception seen by Episode 1, it should be no surprise that Sega isn't too keen on pumping cash into an apparently moribund series. 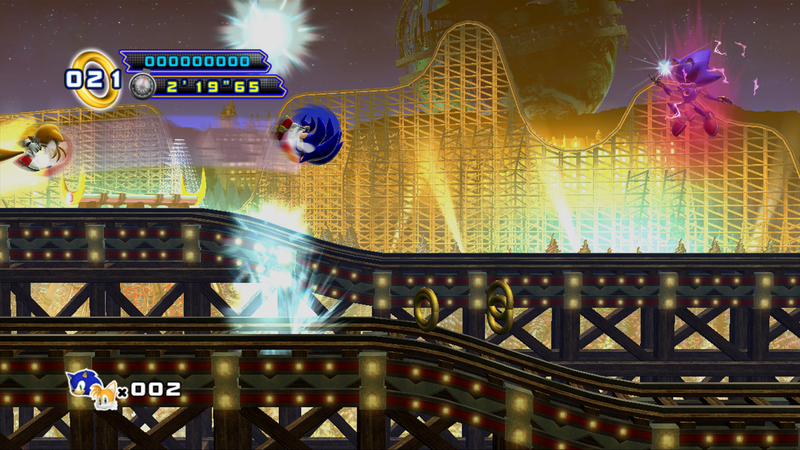 Especially since the company struck fiscal (if not critical) gold with the recent Sonic Generations. Sonic The Hedgehog is by no means dead, but this experimental, episodic iteration of the beloved mascot seems to have run into a brick wall of apathy. 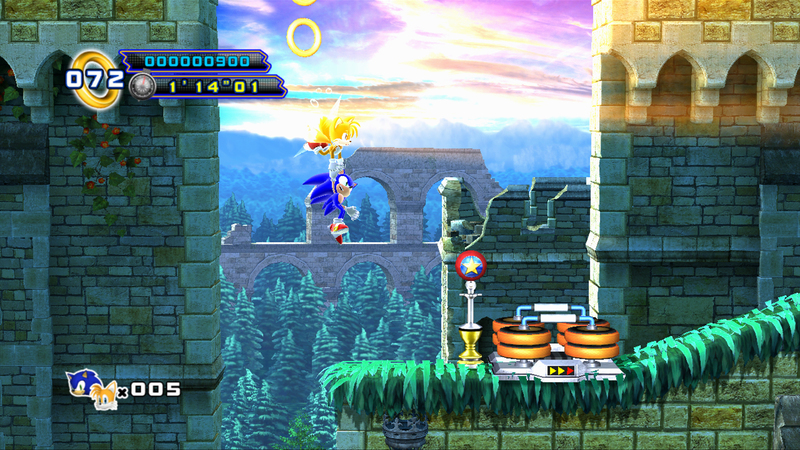 In happier news, Sega issued a handful of new images from Episode 2 earlier today. 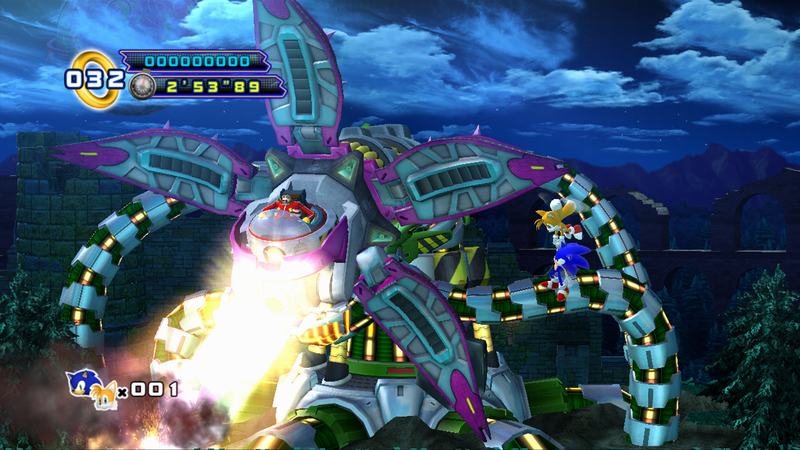 I've embedded five of the choicest pics in the gallery below, and you can see the rest at Sega's blog. Unexpected gift, or cold comfort?